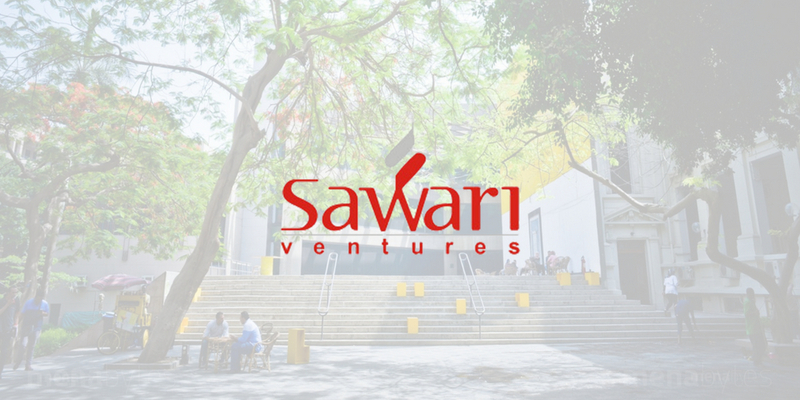 Sawari Ventures, one of the oldest VC firms of Egypt that is also behind Flat6Labs accelerator is expected to close first tranche of its $55 million fund later this month, firm’s partner Wael Amin told Egyptian publication Al Mal. The fund has National Bank of Egypt (NBE) and Banque Misr among its limited partners who have contributed ~$7 million (EGP 125 million) according to the report. European Investment Bank is also one of the backers. Sawari Ventures aims to invest this money in 15 to 20 startups in education, energy-generation, and healthcare fields, with ticket sizes in the range of $2.5 million, which suggests that it might be interested in making these investments in growth-stage startups only. Whether the firm will invest only in Egyptian startups or companies from all around the Middle East & North Africa is not clear at the moment. Sawari Ventures plans to add another $15 million through a second tranche that will take place eighteen months after closing the first one, Wael Amin added, speaking to Al Mal. Founded in 2009, Sawari Ventures, according to their website, has previously invested in six companies including Kngine that was recently acquired by Samsung. The firm has not been active for years but that wouldn’t make a difference as they’re still one of the most influential (and active) players in the Egyptian (or perhaps entire MENA) ecosystem because of Flat6Labs and The Greek Campus.